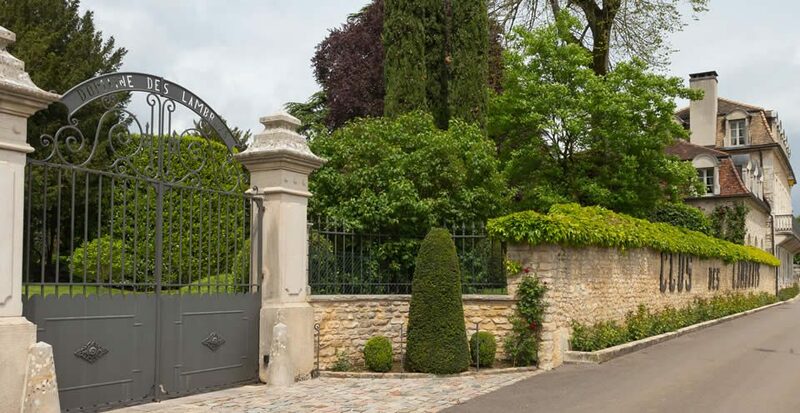 For the first time in its 600+ year history, the Domaine des Lambrays opened its doors to the public in May 2016 during the Journées Particulières organized by the LVMH Group. During a week end, visitors were invited to discover the Clos, the winery, the cellar and the garden. Each of these honored guests received a souvenir, a Bourgogne stone engraved with the 2014 label.